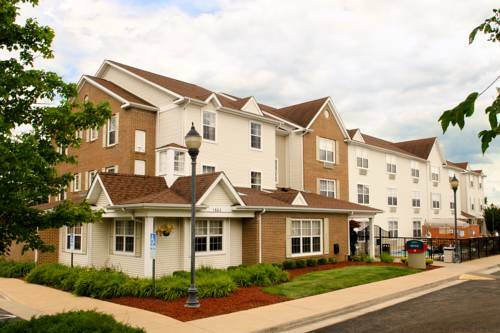 world wide web access to serve your communication needs, and warm up food with the microwave in your room. 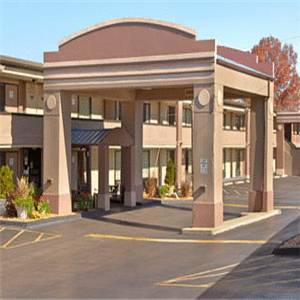 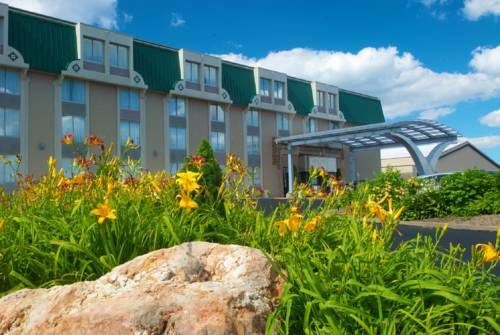 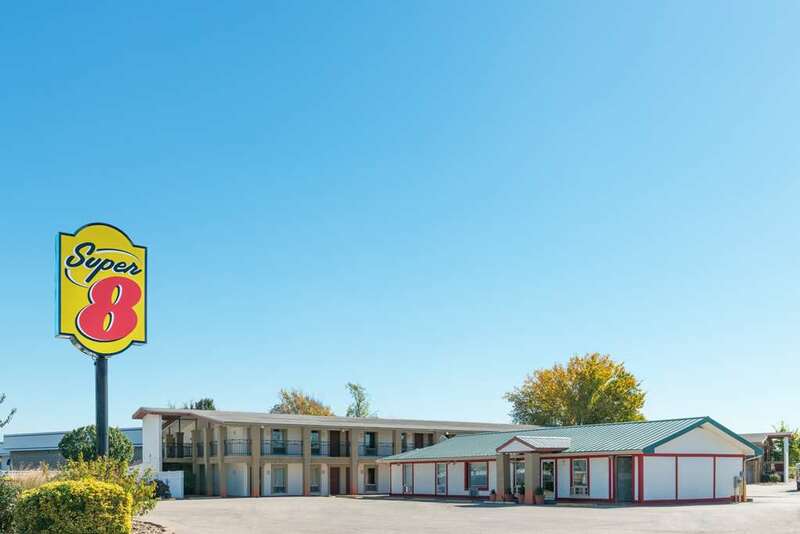 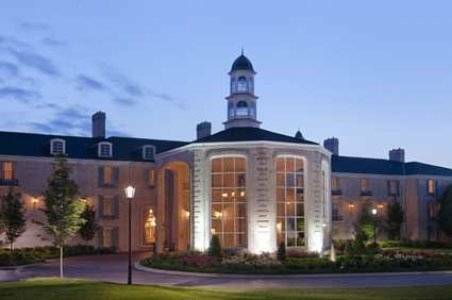 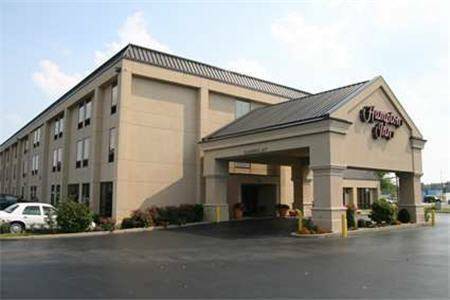 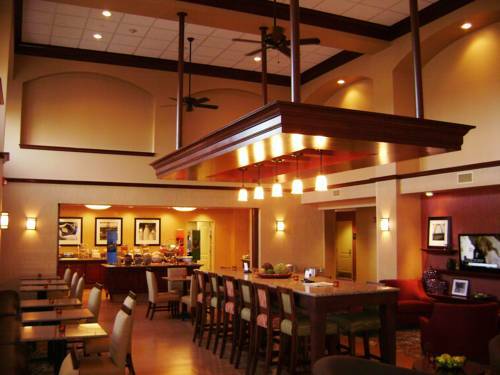 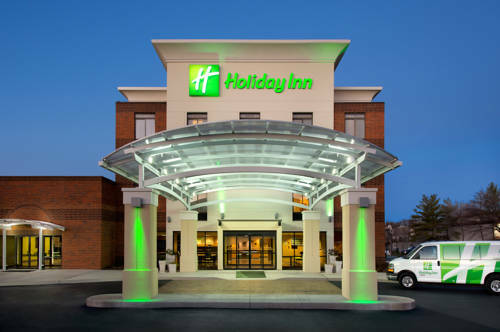 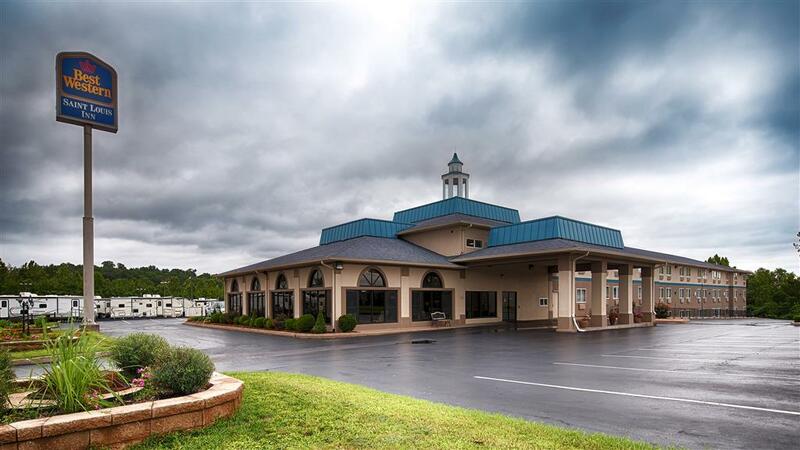 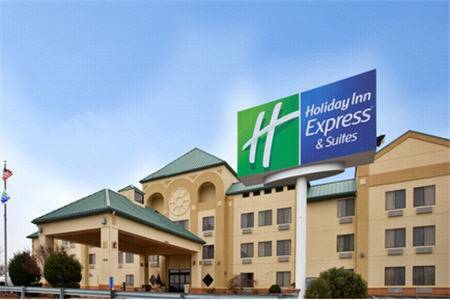 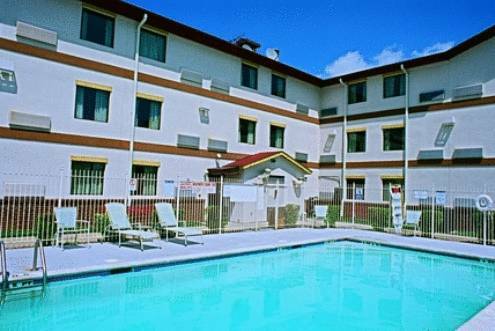 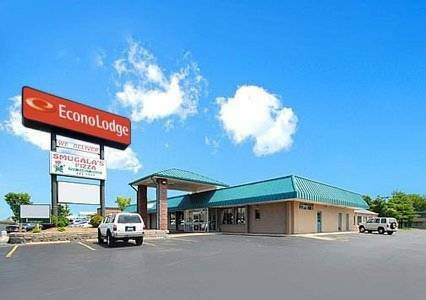 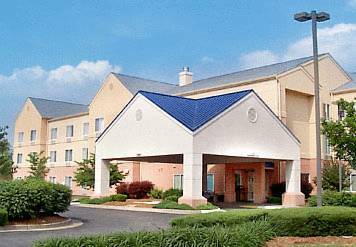 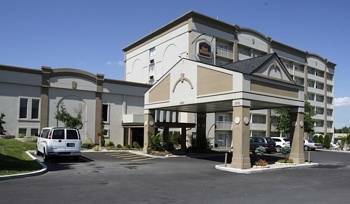 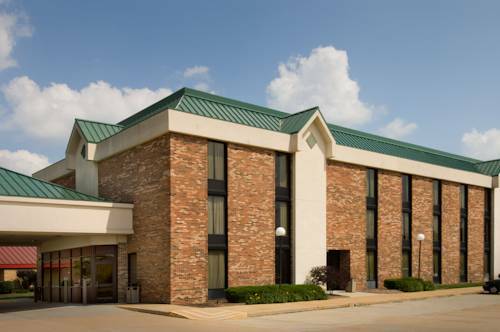 These are some other hotels near Holiday Inn ST LOUIS SW - ROUTE 66, Saint Louis. 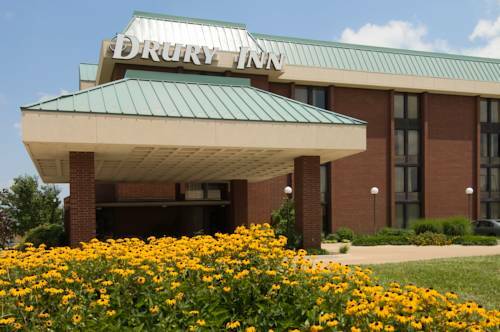 These outdoors activities are available near Holiday Inn St. Louis.